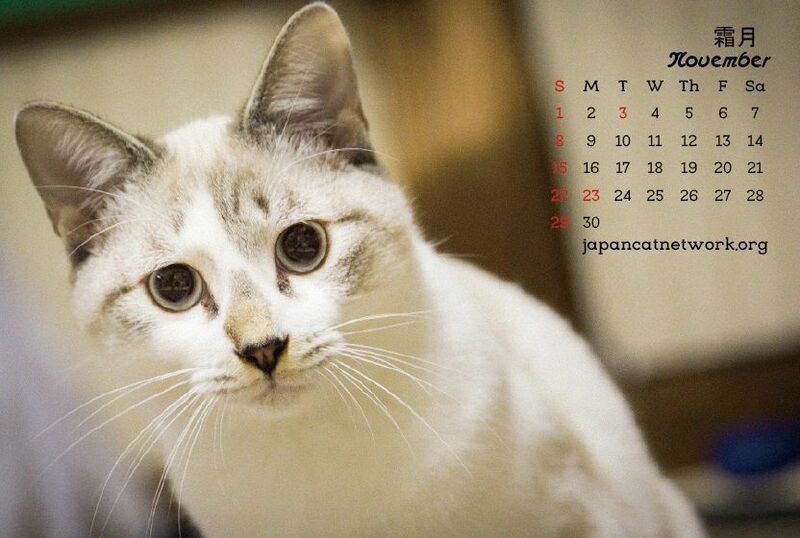 The Japan Cat Network desk calendar is now available. This unique, limited edition calendar features full colour images of some of the animals in the Fukushima shelter. 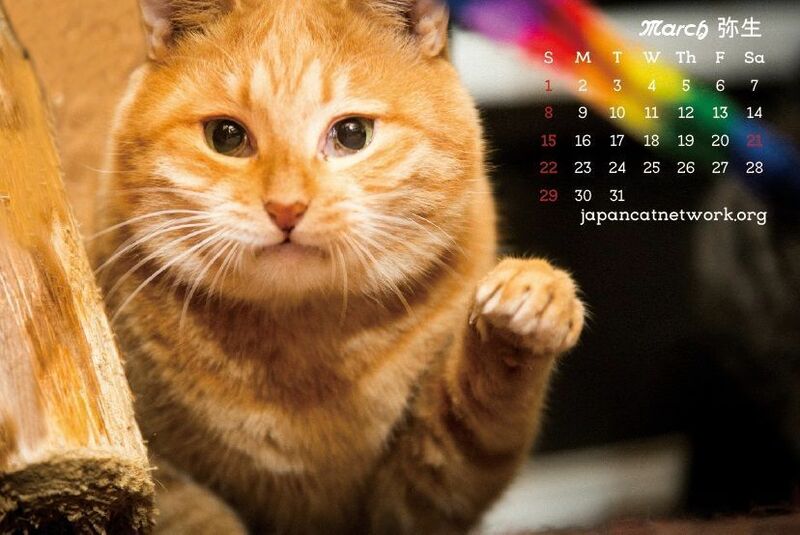 Each calendar page features a different cat or dog from the shelter and are kept together in a convenient holder. 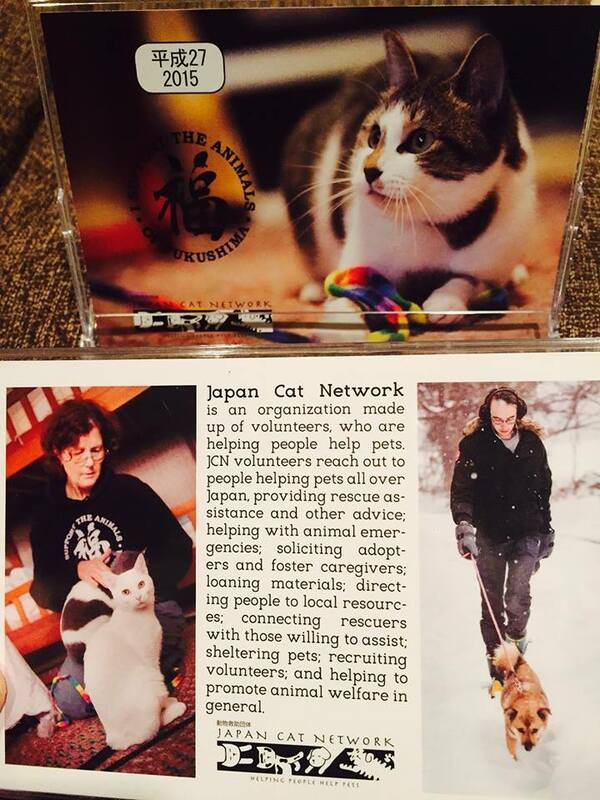 The images on the calendar were all photographed by DrayCat, and 100% of the proceeds from the sales go to Japan Cat Network to keep their animal shelter going. Only a few hundred have been printed, so please order now to ensure you get yours, because once they’re gone, they’re gone!